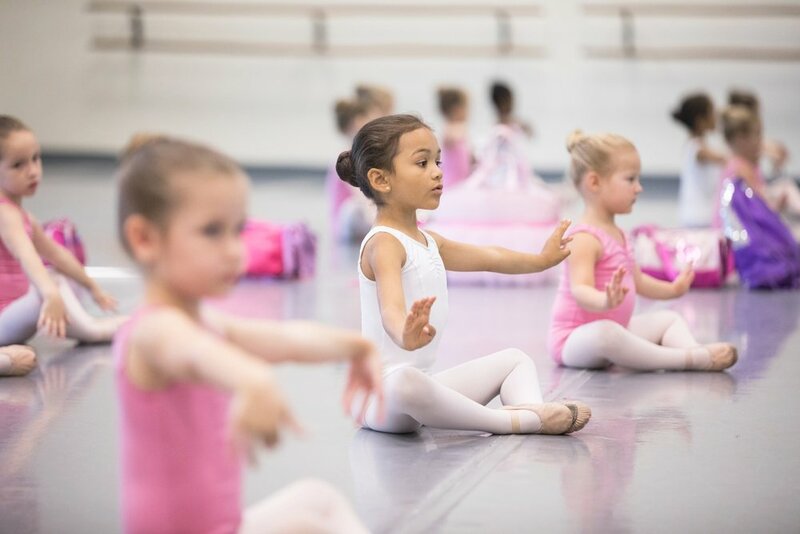 Your little dancer will have a blast through structured classes designed to develop coordination, creativity, musicality and rhythm while instilling a love for the art of dance. The program consists of a level appropriate technique classes and learning materials. YOUNG DANCERS SUMMER PRINCE AND PRINCESS CAMP (AGES 3 – 6) Tuesday, Friday 9:00 – 12:00 PM. 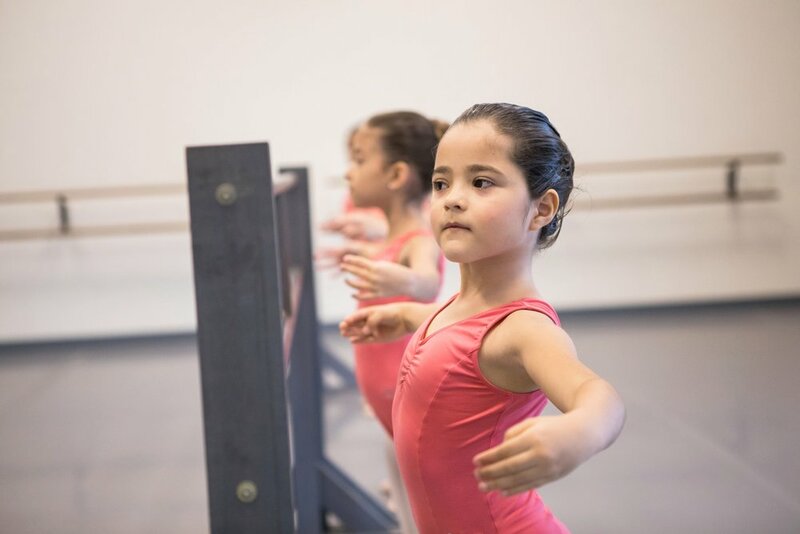 Classes include Ballet, Creative Movement, Tumbling, Strength and Stretch, Arts and Crafts and more! YOUNG DANCERS SUMMER CAMP (AGES 7 – 9) Monday, Wednesday, Friday 9:00 – 12:00 PM. 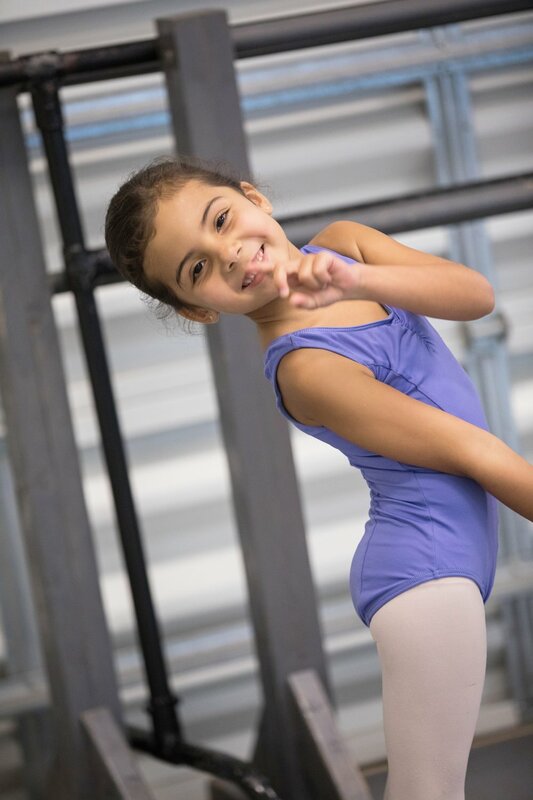 Classes include Ballet, Jazz, Character, Strength and Stretch, Contemporary, and more! 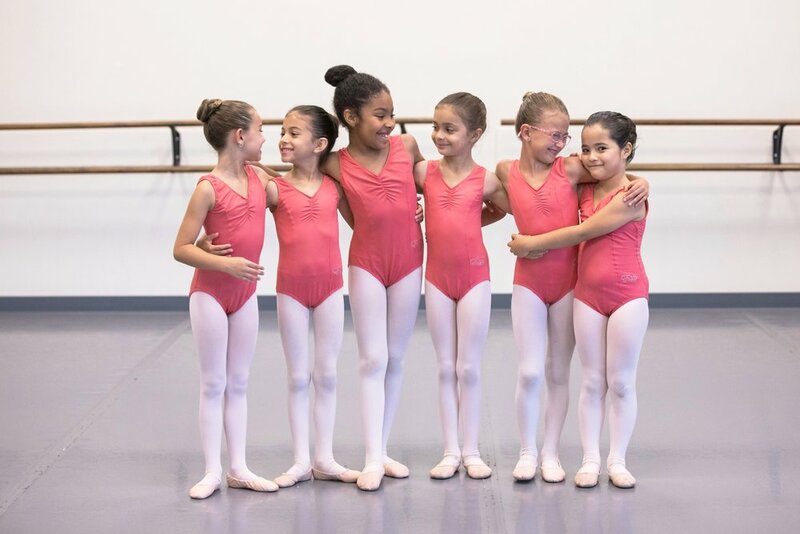 Students enrolled in the 2019 Ballet East Summer Camp will be considered for the 2019/2020 Ballet East Children’s program. Select scholarships may be available for the 2019/2020 Season for young dancers. *A minimum of 6 students/level is required to hold each program. If the minimum is not met in a specific age division the program will not be held for that division.